Order online or visit the showroom. We promise you the most beautiful trees in Teesside. We guarantee a beautiful Christmas Tree delivered to your Teesside home. 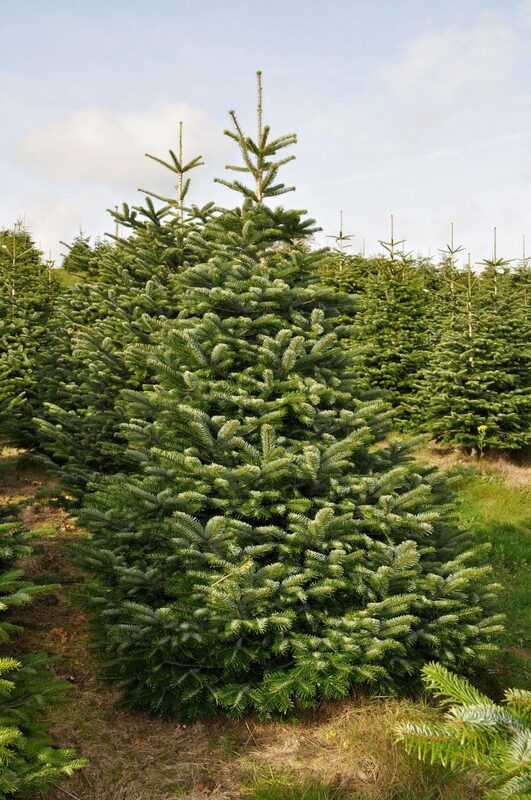 We only supply premium grade non-needle drop Nordmann Firr Christmas Trees with thick, dense canopies, beautiful proportions and symmetry. All come with a quality guarantee. We ensure your tree looks & smells incredible, from delivery until long into January. Delivered to your Teesside home within days of cutting, with new trunk cuts made and full Christmas Tree care instructions provided. We provide a FREE local Teesside delivery for all trees on a day of your choice - for ultimate convenience. Avoid the hassle of navigating the shops or farms to find a tree that doesn't quite fit in the car, and leaves it a mess! 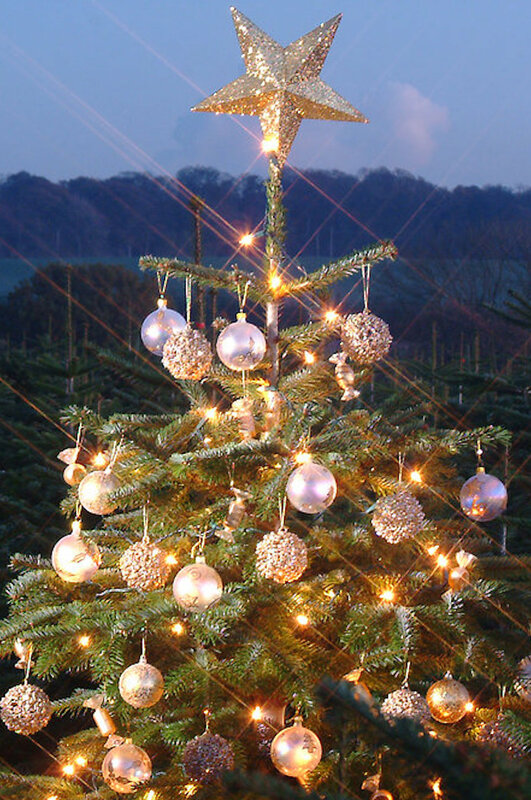 Our Christmas Trees are hand selected from the top 5% of all trees from a local North East farm. They have wonderful smells, beautiful, rich coloring, and lush green boughs. We guarantee you the most beautiful Christmas Trees in Teesside. As your tree comes from a local North East farm, it goes directly from field to pallet to your home within 3 days. ; there’s no waiting round in cold storage. This ensures a beautiful healthy thriving tree, that will look and smell its best long into January (so long as your tree care instructions are followed). Free local delivery is included with all trees orders! We are almost sure you will love your tree, however, if it does not meet the standard you expect, we will gladly replace your tree free of charge provided you contact us within two days of delivery. Would you prefer to choose your tree from a selection on display?  Pop over to the Dodds Fencing & Sheds showroom between 9am and 2pm, Monday to Saturday to view and collect your tree there and then! Do you want a real Christmas Tree this year, but not sure you can get one in your car or are you struggling to find time to head out to find one? Even then, the larger chain suppliers can offer poor standard trees that have been cut too long ago and not cared for, leaving them withered and unable to recover. 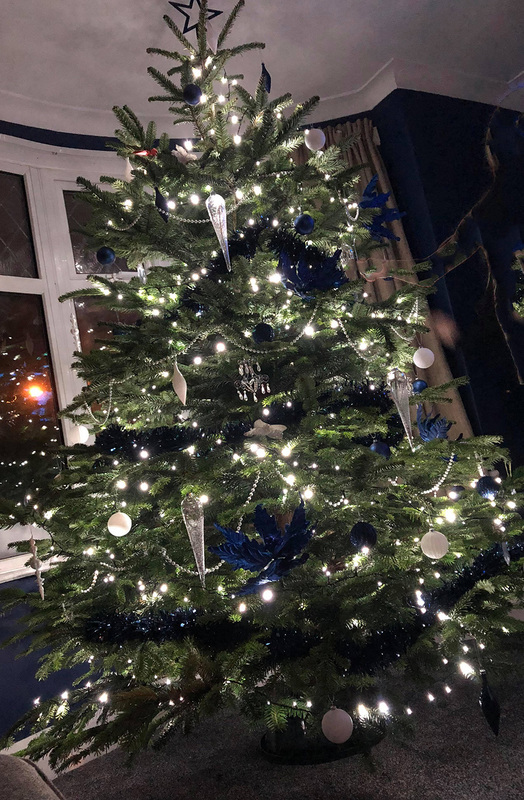 Finding a Christmas Tree supplier in Teesside, that guarantees healthy, beautiful trees, stands, and wreaths delivered to your home, would save a lot of time & hassle - leaving you to enjoy decorating your home with your friends & family. 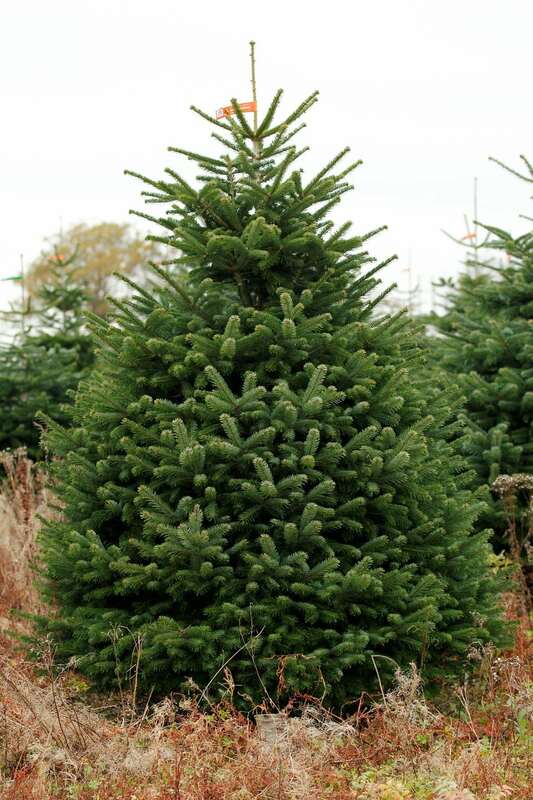 With Dodds Christmas Trees Teesside, not only will you receive the best trees cut within 3 days of order, but they will be delivered to your door on a day chosen by you with a new stump cut ready to be displayed on your tree stand. Full tree care instructions are included, to guide you on keeping it looking fresh and retaining its needles into January. Order online or head over to our showroom near Preston Farm to choose your perfect tree this Christmas. Free delivery to Middlesbrough, Stockton on Tees, Ingleby Barwick, Yarm, Eaglescliffe, Middleton St George, Darlington, Billingham, Thornaby, Stokesley, and Wynyard (within 20 minutes of TS18 3FE).